Hi everyone I'm Jack Red, I decided to take on an difficult concept. So many people believe most newer Sonic games aren't good games. Although there is some truth to that, there's still plenty of good ones. In fact I am going out of my way to make an Top 18 list of the best levels in the last twenty years. Just to prove there is still some good within the Sonic series. Unlike the last two blogs, this one does have some guidelines I will be following. Now I got so many great levels to cover that any Sonic fan is going to love this. I am listing a lot of my favorite Sonic levels. I am going all out on giving you fellow fans & Sega an great list for the upcoming anniversary. Possibly an great number of these are level sets. Meaning I am actually putting several levels in one spot. Remember all of this is my opinion not yours. Also I wouldn't make an list like this for any other video game franchise. Without further delay let's get started. 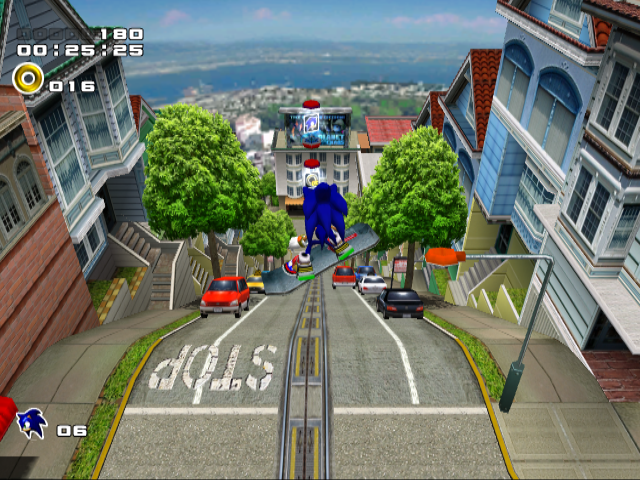 Sega made so many levels inspired by Green Hill Zone. This may not be anything special for Splash Hill Zone. But most would agree it's still one of the best zones in the entire game. I love the theme song as it's one of my favorite newer Sonic songs. I did like they added plants to help get you up places. I always did like this more than Splash Hill Zone. Not only it had more interesting level design. It had an better boss fight with more classic inspired paths. Some of the best water levels in the entire series. Each one gets more different making it harder even for the first zone. 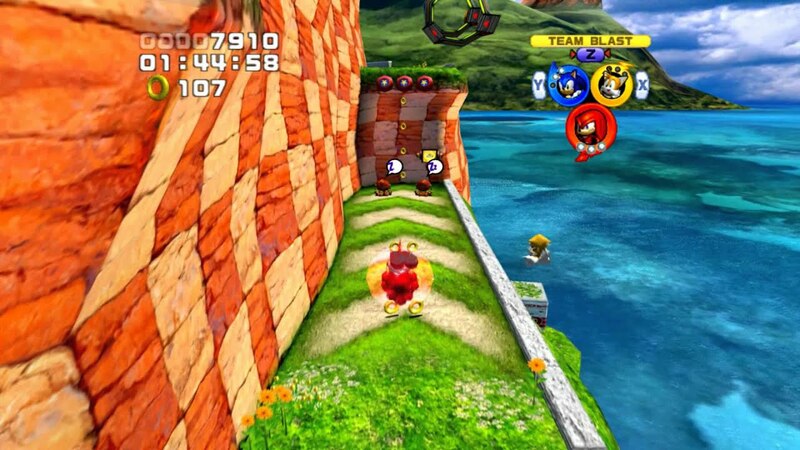 I wasn't an big fan of Sonic Heroes but it did have good levels. Ocean Palace was one of them with many possible paths. I felt it was one of the few levels to truly meant for it's team system. You do get an okay boss but again it somehow still works. I always enjoy playing Tropical Coast every single time I play it. I just love everything about this area. You get an great song with interesting level designs. Again boss fights are okay but not repetitive like some games. Even it's own unique style it still feels like an true Sonic level. You get to play two great recreations of an classic zone. Both in my opinion are actually better. 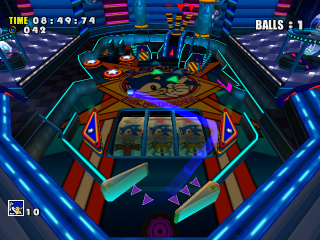 They did such an amazing job with both Sonics on this level. Everything about it was done justice with an great song. You really can't go wrong with either version in Sonic Generations. For the most part this is an great level. Easily one of my favorite space/space station levels. An great song with interesting gravity use. I love every enemy placement in this level which is rare for me to say. Who could forget the curve ball you must figure out an maze in space. Easily my favorite area in Sonic Heroes. Most of them are hard to memorize & repetitive. Plus camera angles does play an huge part in that. 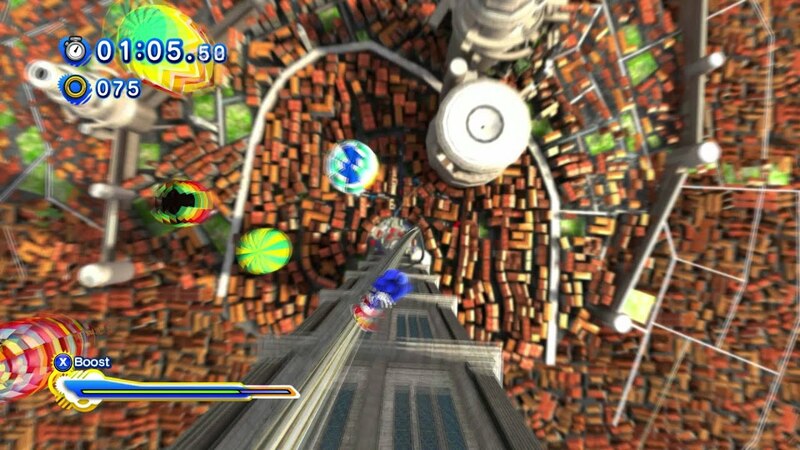 Seaside Hill had an great song with the best levels of Sonic Heroes. You get an okay boss but most of it is addicting to play. This first area made an huge impact on me. Every single level in it was so good. It had great songs with some of my favorite levels. I did enjoy taking on the boss with very well thought out level designs. It comes very close to perfect in everything area imaginable. Hands down the best zone of Sonic 4 Episode 2. I like all the levels are more different than the last. Most zones usually stay the same with an few exceptions. In this case all four levels are unique in their own right. I really enjoy Metal Sonic's boss fight. An great snow/carnival level many would enjoy. 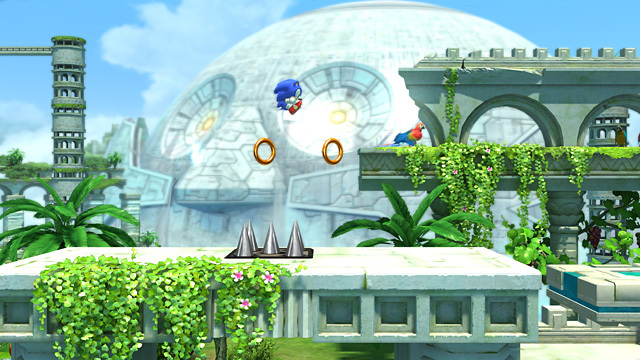 One of the few levels that stands out in Sonic Unleashed. It is so much fun to play as Sonic during the day here. You get to grind often with well placed enemies. Hell you get to go very high up an clock tower to grind all the way down. There is an learning curve but I highly recommend it. 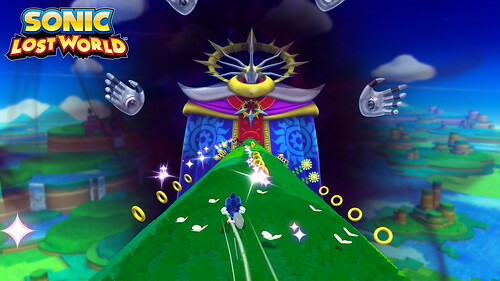 Originally one of three dlcs for Wii U version of Sonic Lost World. In PC version you get Nightmare Zone for free. I already talked an great deal about it in one of my last blogs. I still want to say it really was the best level of the entire game. You may face bosses but it is more than an boss rush. Regardless which form of Sonic, Windmill Isle is fun. They did an great job with it's new system at the time. It is slightly better than Rooftop Run because it's easier to memorize. I also like it's song as well as interesting level design. It just simply works to keep you coming back for more. Some characters share this level but Sonic had the best version. The goal is different from most Sonic levels. You must collect 400 rings that requires you to play mini games. An similar concept was done as an bonus during Sonic 3 & Knuckles.You can play two pinball games with one having an Nights cameo. You also could sometimes race out of the basement area back in the casino. Honestly I always get addicted to how fun this level gets. Very colorful, great songs, some unique, addicting levels I ever played. Everything about it really pushes the standards of an great Sonic level. I really enjoy the boss fight with some spin offs had levels based on it. 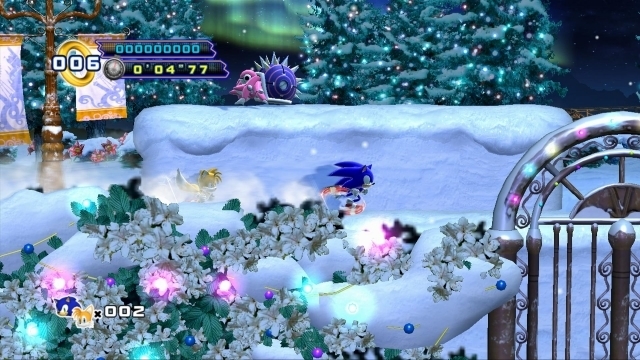 Regardless there's nothing like the original level set in Sonic Colors. I do enjoy both versions of Sonic Generations Speed Highway. Again there isn't anything like the original level. You can ride on an helicopter, on rockets & some crazy intense level designs. I really love the song playing. 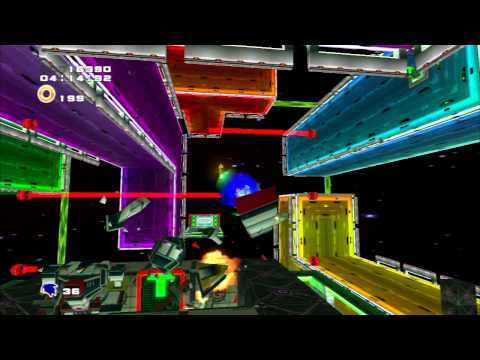 They did so much with this one level that it inspired many Sonic levels. 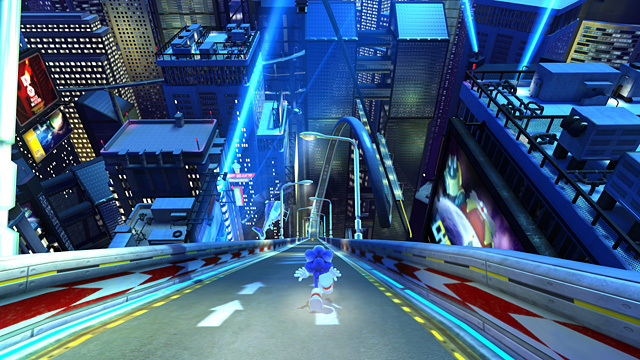 Again I did enjoy both versions of Sonic Generations City Escape. This level is really addicting to play. You get an great level with an good song. Some of the best enemy placements in the entire series. You gotta to love an giant truck chasing you. Even for an first level on Team Hero it's that damn good. I bet many of you are surprised I put Casino Street Zone so high. Let me explain yes it is inspired by Sonic 2's Casino Night Zone. But they actually made it very differently with cards, easily getting lives & very interesting level designs. I love the songs playing with an good take on an classic boss. From the moment I first played this zone, I knew right away I loved it. Honestly they did such an great job recreating Chemical Plant Zone twice. It's so good that I really couldn't find any flaws. Why because it fixes the few I would have with Sonic 2's version. Both versions are very interesting takes on the same classic zone. Plus having an way to play one version of it without touching the water genius. I really couldn't ask for an better Sonic level in the last twenty years.